officer positions in Northern Colorado. 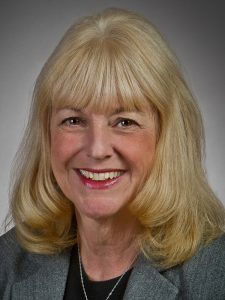 Kay Miller has been named chief nursing officer of UCHealth Greeley Hospital, which will open in spring 2019, according to a UCHealth news release. She will replace Julie Nunley, who will take over the chief nursing officer position at UCHealth Poudre Valley Hospital in Fort Collins. of operations, education, policies and hiring for the Greeley Hospital. Nunley will succeed PVH’s longtime chief nursing officer, Donna Poduska, who will retire in February after 50 years at the hospital.